Today is National Cheese Lovers Day! There are over 1,400 varieties of cheese, which basically means there are over 1,400 things to love in this world. 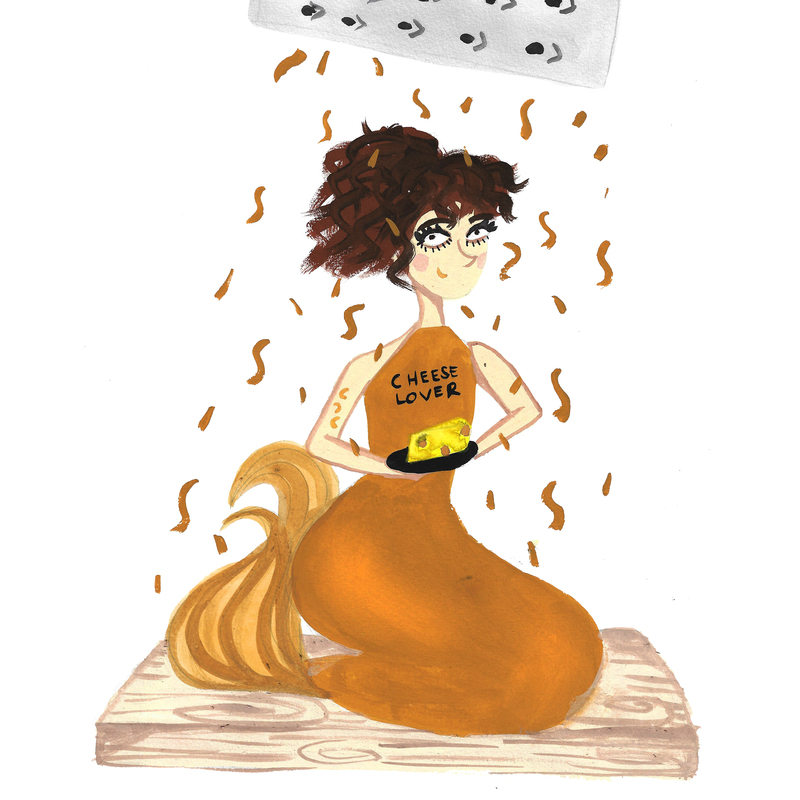 Honestly, we’re pretty sure cheese is one of the reasons mermaids wish they could grow legs and walk on land. With this in mind, we hope you swim by next week with a tummy full of delicious cheeses.